Direct mail is incredibly effective, but starting your own campaign can be tough. With 48HourPrint.com’s print and mail services, the most complex parts of direct mail printing are taken care of. All you need to do is fill out the simple product calculator, send in your design, submit or rent a mailing list, and we can do the rest. Here’s how it works: place an order online anytime 24/7 and upload your art files. We’ll prepare the proofs for your approval, print your direct mail with full color on both sides, address and sort the cards within just a few days. 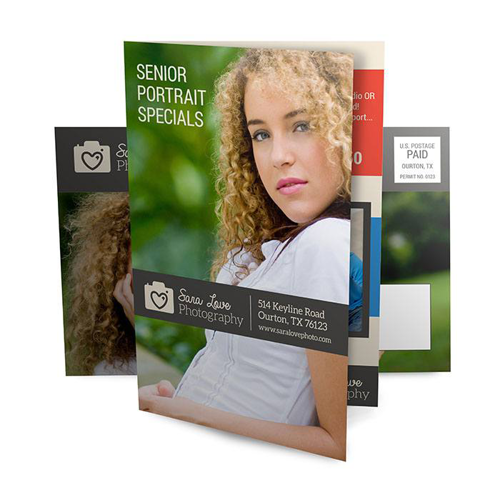 With our award-winning quality and fast printing, postcard mailing services from 48HourPrint.com can help you save time and money, and avoid any of the hassle of typical direct mail. 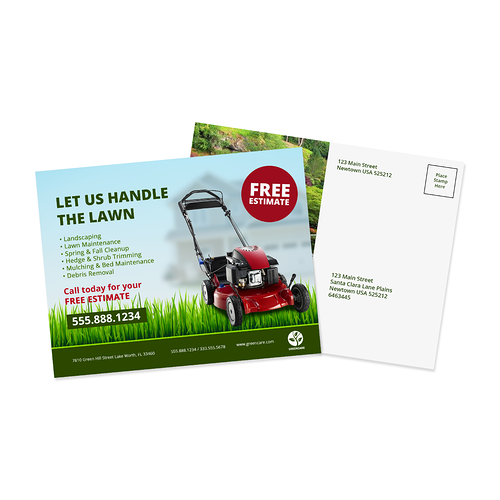 Direct mail printing and mailing services are available for postcards, single fold brochures, trifold brochures, and folded postcards. 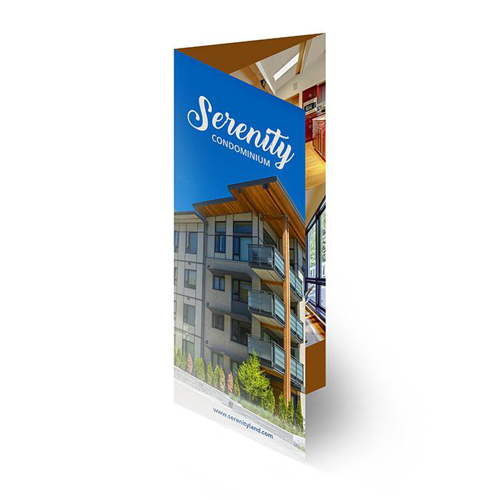 We also have a variety of sizes for each product as well as templates for layout guidelines, allowing you to accurately create and print the direct mail product that is right for your business. Try our print and mail services and enjoy both the power of direct mail and the incredible convenience 48HourPrint.com offers.